from Celine Dion's album, These Are Special Times. that I call "friends without faces" . 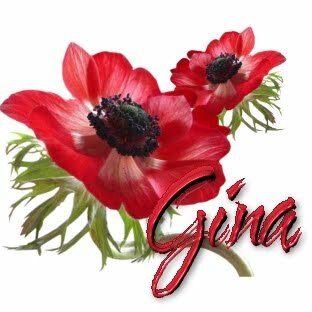 . . you are all special! I haven't been able to get this song out of my head . . . I love it! 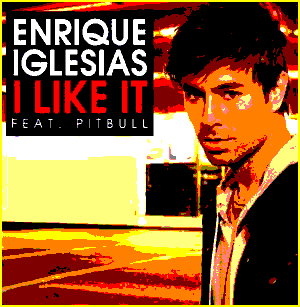 "I Like It", featuring Cuban rapper Pitbull, is the first English single from the album, Euphoria, which was released in the United States May 2010. The song reached #1 on the Billboard Hot/Dance Club Play . . . #4 on the Billboard Hot 100. Oh yeah . . . I like it!! 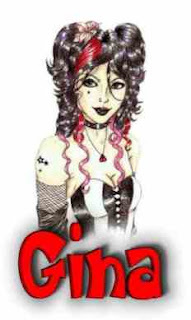 is from their self-titled album released in 2009 . . . 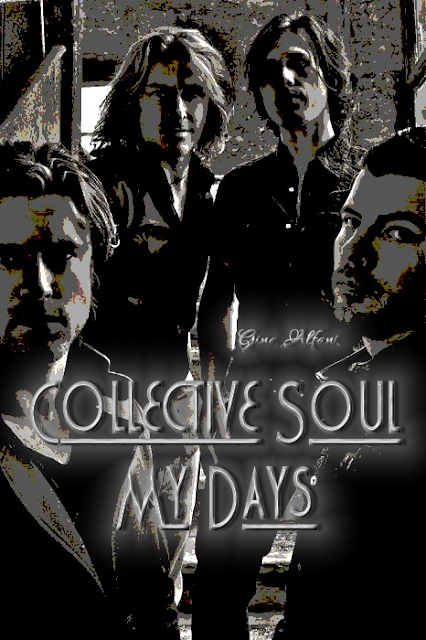 Collective Soul, to date, have recorded seven #1 mainstream rock hits. "Hints, Allegations, and Things Left Unsaid"
many more #1 hits to come! another recording from this awesome group. 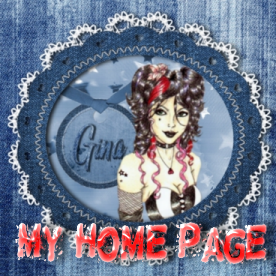 Check out my YouTube Channel formore of my videos! "Yes Sir, I Can Boogie" is a 1977 hit single by the Spanish vocal duo Baccara which was a major hit across Europe, but never charted in the United States. 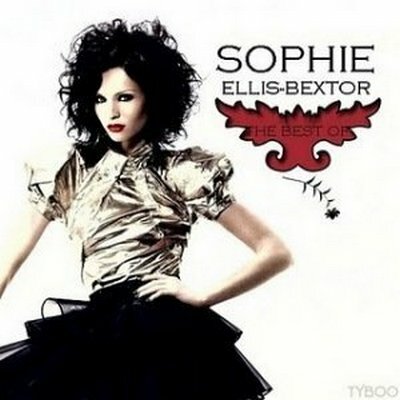 Sophie Ellis-Bextor also performed the song live and recorded a studio version for the B-Side of her single "I Won't Change You" from her second album "Shoot from the Hip" (2003). This is my favorite song from Sophie! Why are most of my favorites B-Sides? I wonder . . .
Goldfrapp also did a cover of the song using altered lyrics . . . Here is my video tribute to both Sophie and the song . . . 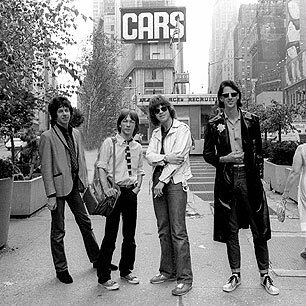 The rumors floating around since July have finally been confirmed: After a 23-year break, the Cars have reunited with original frontman/songwriter Ric Ocasek and are working on their first album together since 1987's Door to Door. On on their Facebook page the band recently posted a 73-second clip of themselves in the studio working on a new track called "Blue Tip," and Billboard reports that the Cars are recording a new album and may be planning tour dates. In July the Cars hinted at a possible reunion with Ocasek, who previously said he'd never take part in one, when they posted a photo of the four surviving bandmembers together in a Boston studio. In 2005, keyboardist Greg Hawkes and guitarist Elliot Easton launched the New Cars with Todd Rundgren at the microphone, but that project ended in 2007. Any hopes for a full Cars reunion ended in 2000 when bassist-singer Benjamin Orr passed away from pancreatic cancer. The Cars' official website is currently "under construction," so more information is likely to come. "Spending My Time" was written by Per Gessle on the same day as the hit single "Joyride" and was the fourth single released from Swedish pop duo Roxette's 1991 album "Joyride." It peaked at number 32 on Billboard's Hot 100, reached the top 10 in Canada and Germany, and was a sizable hit in many other places worldwide. It helped to solidify the group's superstar status following the multi-million success of "Look Sharp!" I've updated this post with a video I created . 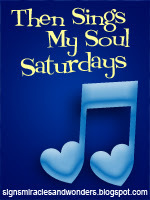 . . "Spending My Time" is one of my favorite songs from one of my favorite groups. 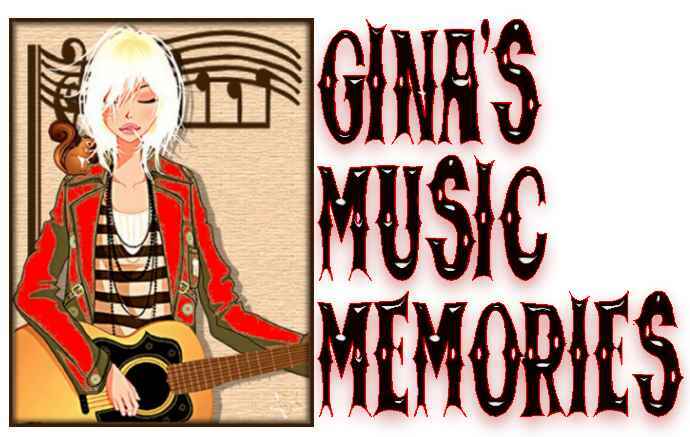 My video is followed by an unplugged acoustic video version of the song. Since JR died and I've been confronted with having to live life alone and without love, feeling like I've been on a wild ride at the carnival with bizarre looking clowns laughing at me in a wicked and mocking way as in a nightmare. This song has multiple meanings for me . . . I've used this song in my writings before because it so fits me and is one of my all time favorite songs from one of my favorite groups . . . I'm still getting used to living life alone and will never get over dealing with losing my soul mate at such a young age. It doesn't feel fair and I feel like I've been cheated . . . and I can't get over it. When I try to move on, I am confronted with disappointment time and time again. And I can relate to this song with every heartache. In the meantime, I watch the days go by. I adore the music of Roxette!! 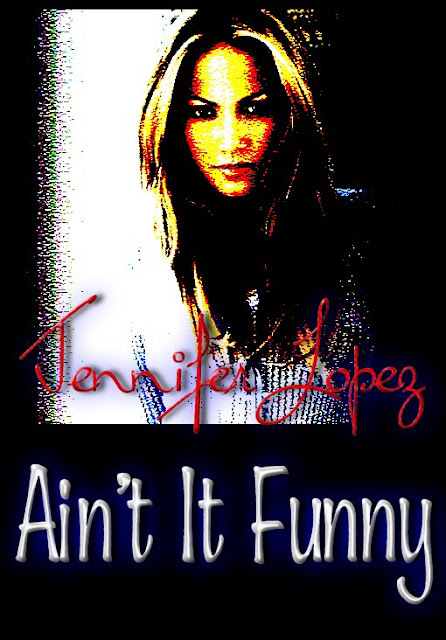 The song Ain't It Funny is from Jennifer's second studio album, J.Lo (2001), written by Jennifer Lopez and Cory Rooney. Jennifer had written the song for the soundtrack of the movie The Wedding Planner, although it did not make the cut since it had too much of a "latin" sound. It was released as a single on July 3, 2001. Ain't It Funny was a huge success in the international market, reaching the top five in the United Kingdom, the Netherlands, and Sweden, and the top ten in Australia, Belgium, Ireland, Norway, and Switzerland. However, due to poor promotion and lack of airplay time, the song was not eligible to chart on any of the Billboard charts. A new hip hop-oriented remix entitled Ain't It Funny (Murder Remix) appeared on Lopez's 2002 remix album J to tha L-O! : The Remixes . . . it was far more successful than the original track in the United States. during the "American Idol" finale. 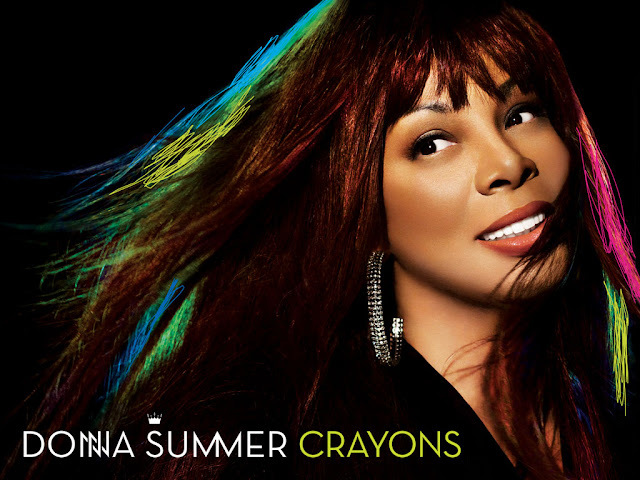 some of the songs from her 2008 release of "Crayons" . . . The queen is back indeed with an awesome new release that did not disappoint one of her biggest fans . . . me. I've chosen the song "The Queen Is Back" because it is so appropriate and a fabulous song. It is great to have new music from one of my favorite diva queens. Welcome back Donna . . . you were missed! LOS ANGELES, California (CNN) -- Donna Summer's reign as the "Queen of Disco" may have begun in the 1970s -- more than 30 years ago -- but that doesn't mean she's slowed down in the 21st century. With a new album, "Crayons," just out, and a tour coming up, Summer has re-entered the limelight as if she'd never left. The woman known for "Love to Love You Baby," "Bad Girls" and "She Works Hard for the Money" appeared on the finale of "American Idol" and performed some of her greatest hits with the show's leading female singers. She also did a short duet with third-place Syesha Mercado. The "Queen of Disco," now 59, sat down with CNN to talk about her upcoming tour, her performance on "Idol" and her status as a "gwammy." The following is an edited version of the interview. CNN: Let's start with "American Idol." ... How did all that come about? Donna Summer: Well, you know, I did the show about two or three years ago, the year Fantasia won. And they've been asking me to come back. And so this year it worked out that my album was coming out and ... they wanted to, uh, have a lot of surprises in the last show and so [the producers called and asked], "Do you wanna do the show?" And I'm like HELLO! Of course! (laughs) [It has] like the most high viewership in the world! So I said I'd do it. CNN: How much fun was that, to see ... [the contestants] singing your famous tunes? Summer: Exciting! The first day we went to rehearsals, the kids were just starting to rehearse -- and I do say kids (laughs). ... They were doing such a beautiful job, I almost started crying because I felt like wow, what a legacy, my songs are passing to another generation. ... Made me kind of misty, actually. (laughs) [It] really did. Here is the link to read the entire article . . . The Donnas . . . Fall Behind Me. Brett Anderson, Allison Robertson, Maya Ford and Torry Castellano, junior high best friends and self-taught musicians, formed a band in the eighth grade to play for a school function. They signed with Atlantic Records in 2002 and enjoyed moderate mainstream success and played the main stage at Lollapalooza in the summer of 2003. Atlantic also energetically marketed The Donnas through placements in numerous film and video game soundtracks. For more information on The Donnas, click on the following links . . .
How long is she gonna be around? How long do we have to watch her dumb it down? How long does she think it's gonna last? And you got nothing on me . . . 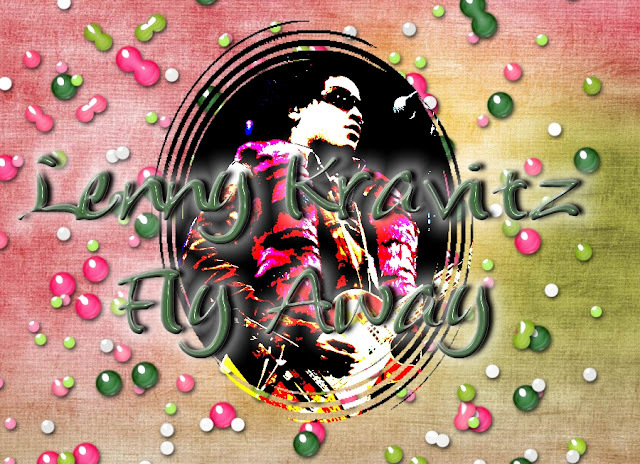 Fly Away has been one of Lenny's most successful singles in his career, leading him to earning a Grammy Award in 1999. The song is the fourth single from his 1998 release entitled "5" . . . it landed on the US Billboard Hot 100 of 1999 at #29. 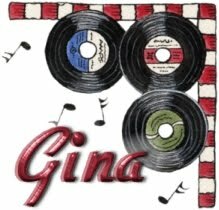 As usual, when I decide to pick a featured song on this blog and creating a video, it is usually one of those off the wall songs that most people have not heard before. This time is no different . 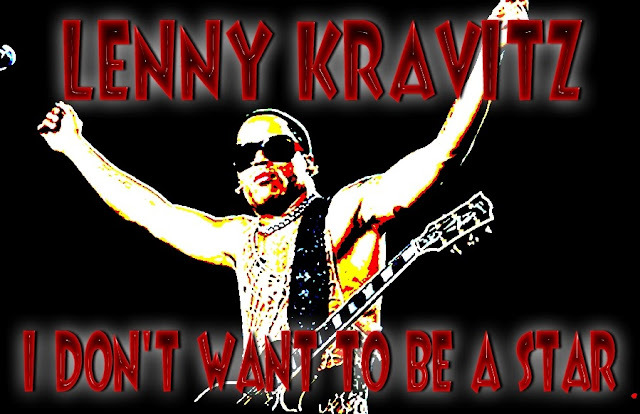 . . the featured song "I Don't Want To Be A Star" from the album "Baptism" by Lenny Kravitz is my favorite song from his 2004 release. The song is very Jimi Hendrix-ish with cute and quirky lyrics . . . love the reference to the "big fat cigar" and the confusion that comes with fame and fortune is a reoccurring theme in so many songs. It is something I often ponder since they seem to "have it all" once they make it . . . but it doesn't seem to be enough . . . or is it too much? Baptism before it's release . . .
Rocker says recording seventh LP felt like the very first time. Rocker Lenny Kravitz has been recording music for 15 years, but his upcoming album, Baptism, will be his first LP ever — at least, that's how it feels to him. "When I was making this record, I had the feeling I did when making Let Love Rule," he said recently, referring to his 1989 debut album. "And I thought, it's a blessing to be in the game for 15 years and make my first record again, or what feels like my first record again." Baptism, due May 18, will actually be Kravitz's seventh studio album, and his first since 2001's Lenny. Kravitz says he intended this disc to be a colorful, '70s-style funk record, but his plans changed when he came to New York last October and started writing new songs on a friend's acoustic guitar. The result was a simple, more straightforward rock album with little frills. "It's really come full circle for me," he said. Kravitz will film a video for the first single, "Where We Runnin'?," shortly. Sources familiar with the production of the video said the rock star's first casting choice for the video was actress Natalie Portman. She declined because of a work conflict, so Kravitz has set his eyes on Scarlett Johansson. Whomever Kravitz casts, he'll still carry clout within the hip-hop community. He recently recorded the song "Show Me Your Soul" with P. Diddy, Loon and Pharrell of the Neptunes (see "P. Diddy, Pharrell, Lenny Get Down And 'Dirty Like Aguilera' For Video"). He appears on the song "Maybe" on the new N.E.R.D album, Fly or Die. In 2002, Kravitz played guitar on the song "Guns & Roses," from Jay-Z's album The Blueprint 2: The Gift and the Curse. Jay-Z returned the favor by dropping a verse on the song "Storm," the first time Kravitz has ever included an MC on any of his songs. "It was a great experience," he said. "It was very nice of him to reciprocate and be on my record." Both Kravitz and Jay hail from Brooklyn, New York, so it's no surprise Kravitz was supportive of Jay's involvement in bringing the New Jersey Nets basketball team to Flatbush Avenue (see "Nets Accept Bid From Jay-Z Group; Brooklyn Move Closer"). "Brooklyn Nets! I think it's going to be great," Kravitz exclaimed. "Brooklyn's finally going to have a team. It's going to be cool." Kravitz said he plans to complete his funk album after touring behind Baptism. "Minister of Rock 'N Roll"
"I Don't Want to Be a Star"
"What Did I Do With My Life?" This report is from MTV News. and was included in the Mighty Miami EP. More on the song after the video . . . 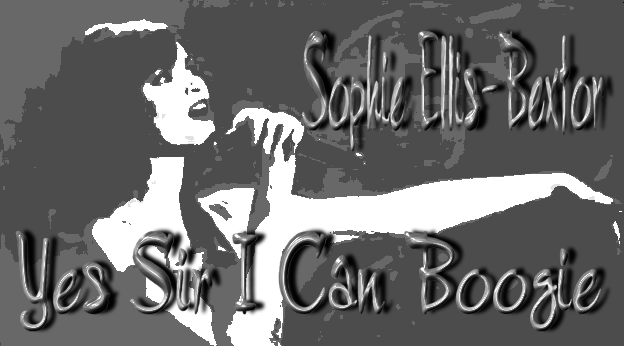 The track was completely revamped featuring the vocals of Sophie Ellis-Bextor in the summer of 2000. It went on to number one on the UK,New Zealand, Ireland Dance and Australian charts and number three on the American Hot Dance/Club Play charts.